Mother Nature's Gift. Symbol of Luck. The best decorative art ever made. The treasure of Tsunami This single beautiful coral is truly the best decorative art ever made. It have a lot of beautiful complicated structure in white color. Made by nature in a long time until hundreds year without any human interfere. 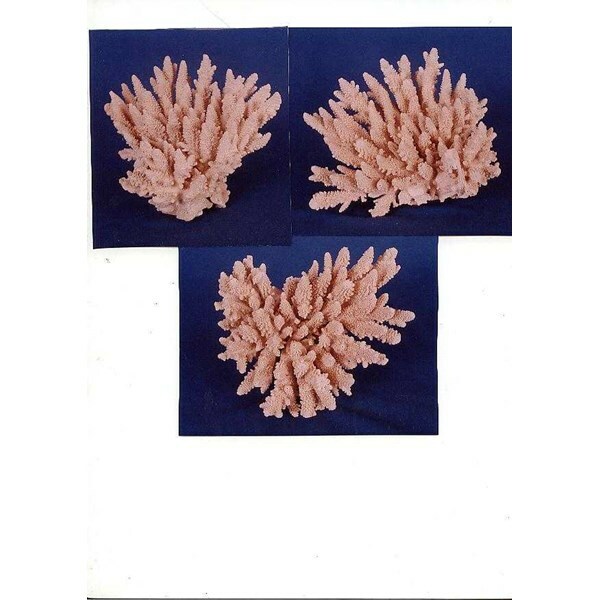 It is really pure, exotic, and most beautiful decorative art that must be suitable for you This beautiful coral is full with beautiful structure that you cant find in any other decorative art. The size is about 15 cm (Super Big Size). Normally coral grow only 1 mm a year. Imagine how many years are needed to grow up for this size. Amazing, you can have most beautiful decorative art original made by nature advanced in hundreds year. I found this coral in upstairs of my house after tsunami disappears. I don’t know why but all my family are save and all my stuff is also complete where as all my neighbor’s house gone or flat with ground. Yes, I can survive from tsunami and nature give me this coral as the treasure of tsunami. I’m very lucky and I’m really sure that this tsunami’s treasure can bring millions luck for you. Will ship worldwide use FedEx or DHL. Free cost shipping, I will pay for the cost shipping. utk koneksinya ke komputer anda bisa menggunakan peralatan yang direkomendasikan oleh perusahaan kami.